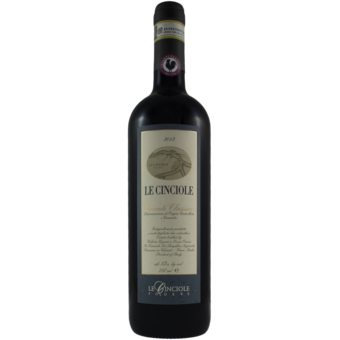 "Le Cinciole's 2013 Chianti Classico is a very pretty, delicate, mid-weight wine. Lifted and gracious in style, the 2013 will drink nicely for at least the next few years. Crushed flowers, sweet red fruit, cherry pit and spices add lovely shades of nuance throughout. This is a very pretty, understated Chianti Classico from Le Cinciole."